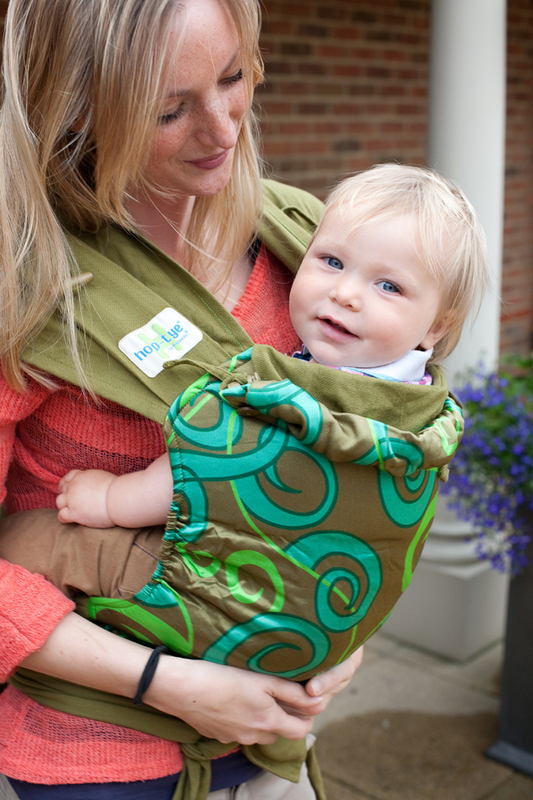 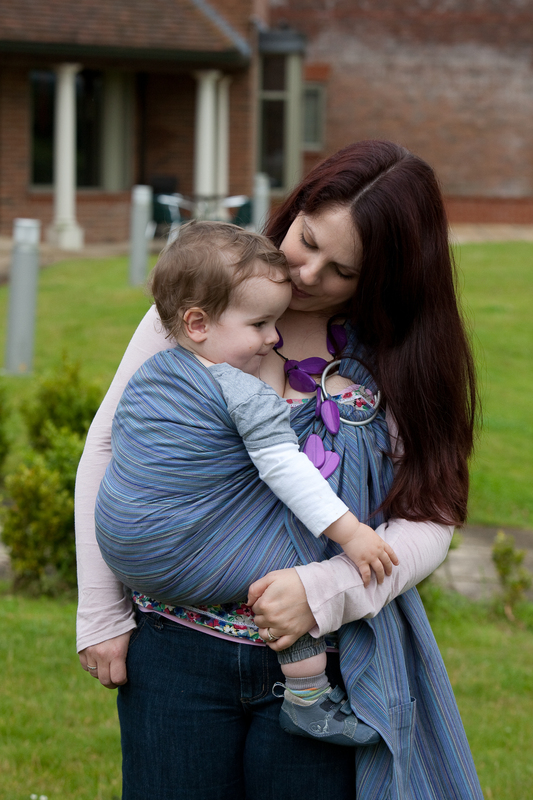 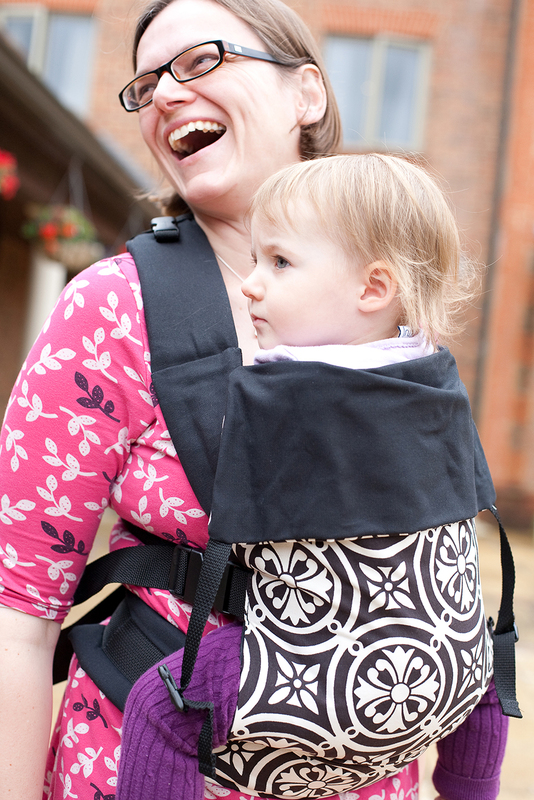 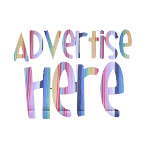 We are a social enterprise which aims to promote the use of slings and baby carriers (“babywearing”), to share the benefits for parents and babies and to help all parents access support via sling meets, libraries and trained Babywearing Peer Supporters and Babywearing Consultants. 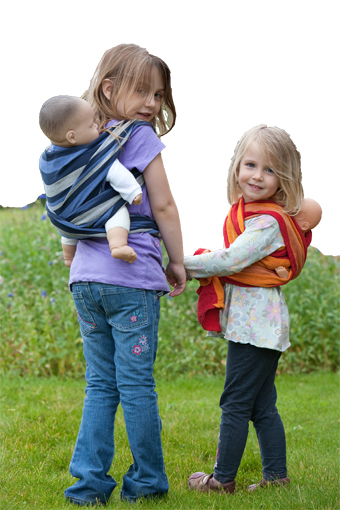 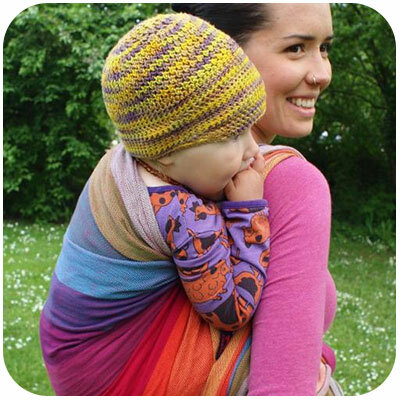 We believe that babywearing has positive effects for babies, for parents, brothers & sisters, other caregivers and for society itself! 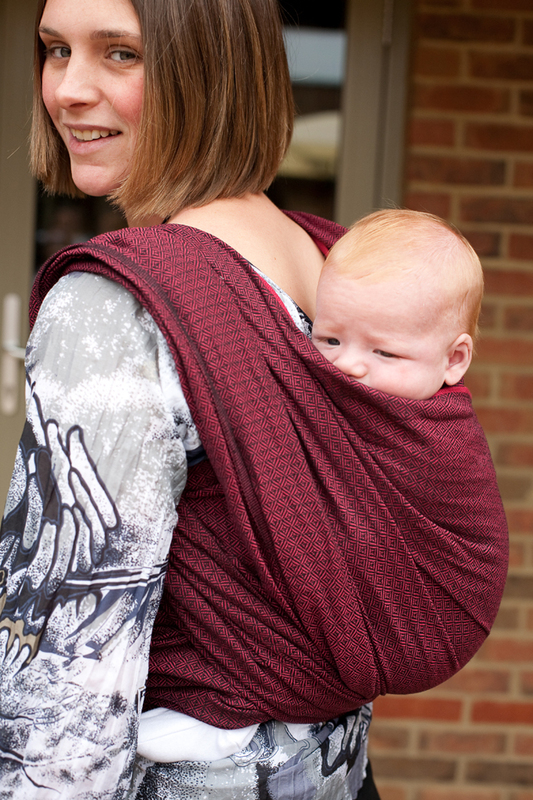 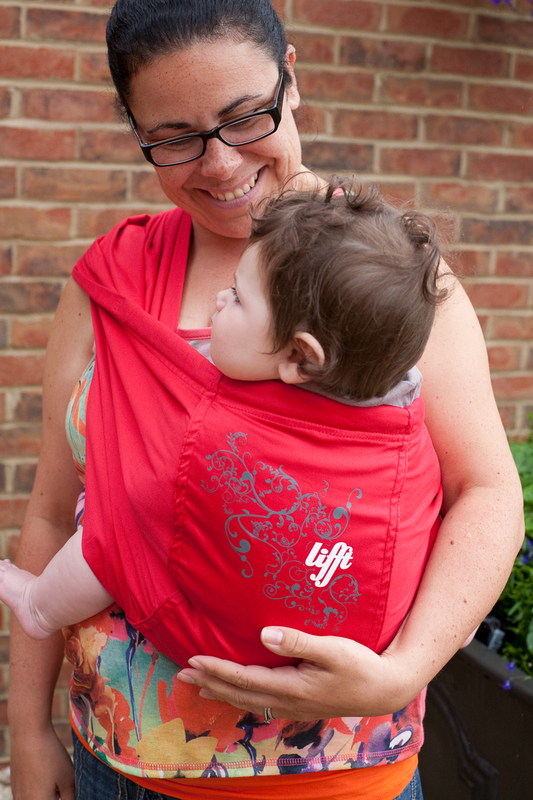 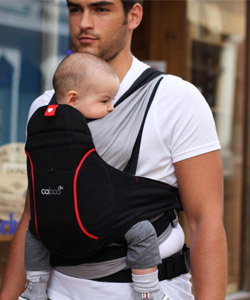 And it doesn’t matter what kind of sling or carrier you use, as long as it’s safe and comfortable. 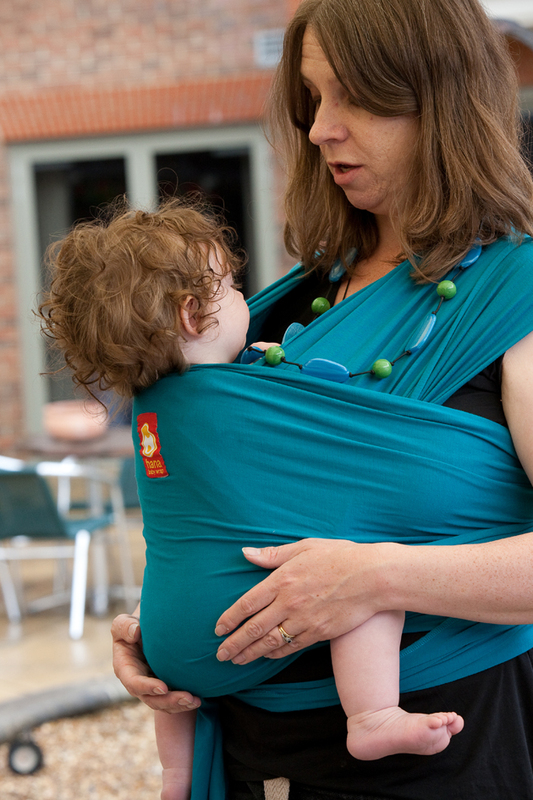 You don’t have to want to ‘wear’ your baby 24 hours a day to be a babywearer, nor to have the latest or most expensive type of sling. 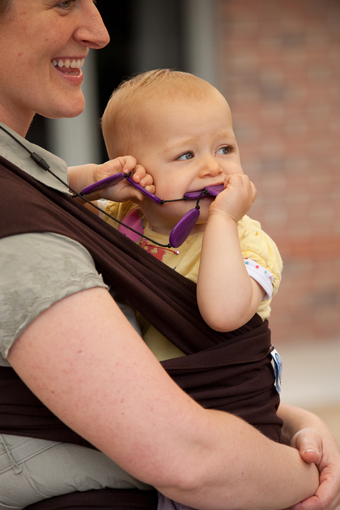 No matter why you babywear, or how long for, you’re very welcome here.